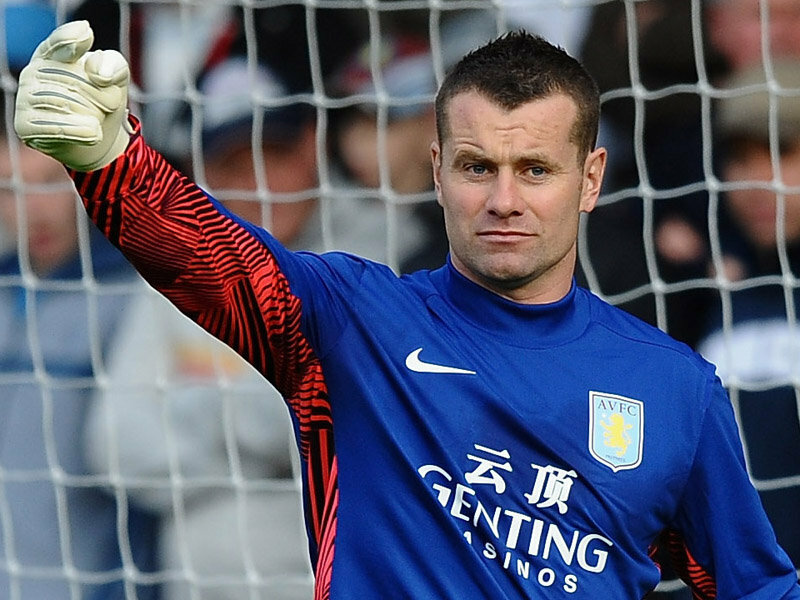 Republic of Ireland goalkeeper Shay Given looks set to leave the club in the summer, as he searches for first team football in the Premier League since the emergence of Brad Guzan. The American international has been in superb form for the club this season, winning both the Players and Supporters Player of the season vote, ahead of prolific striker Christian Benteke. Given, who has three years left on his deal at Villa Park, is looking for a final move in his career, with strong links he maybe about to join up with Hull City, who approached the stopper last season regarding a loan move. It will be interesting to see where the experienced shot stopper ends up this summer, although any side will have to compete with the demands of his current contract, where he earns around £60,000 a week.